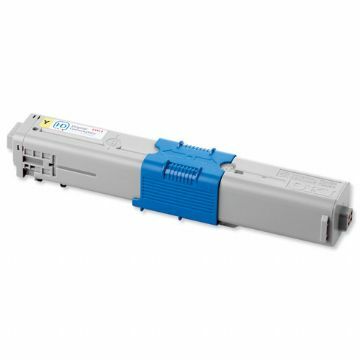 Oki / Okidata c310dn Laser Toner Cartridge supplies, Standard Capacity. 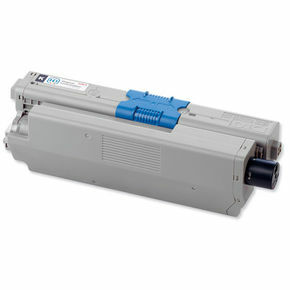 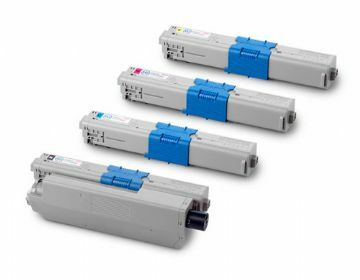 Our quality Laser toner and Ink cartridges are designed as an alternative to the Oki Original c311 products. 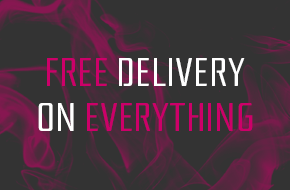 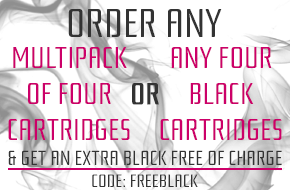 Usually supplied with next day Delivery and come complete with a full Warranty.